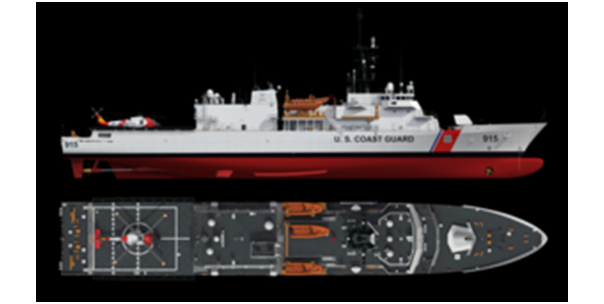 WASHINGTON – December 12, 2018 – Fairbanks Morse - an EnPro Industries company (NYSE: NPO) and leading provider of solutions that are powering the world forward – has been awarded a contract to build and deliver the main propulsion diesel engines (MPDE) for the U.S. Coast Guard’s offshore patrol cutter (OPC) #2. The USCGC CHASE (WMSM-916) will be constructed by Eastern Shipbuilding Group in Panama City, Florida, and the MPDE will be built by Fairbanks Morse at its Beloit, Wisconsin, manufacturing facility. The 360-foot-long cutter will be powered by two FM | MAN 16V 28/33D STC diesel engines, each rated at 7,280 kW for 14,560 kW of total propulsion power. 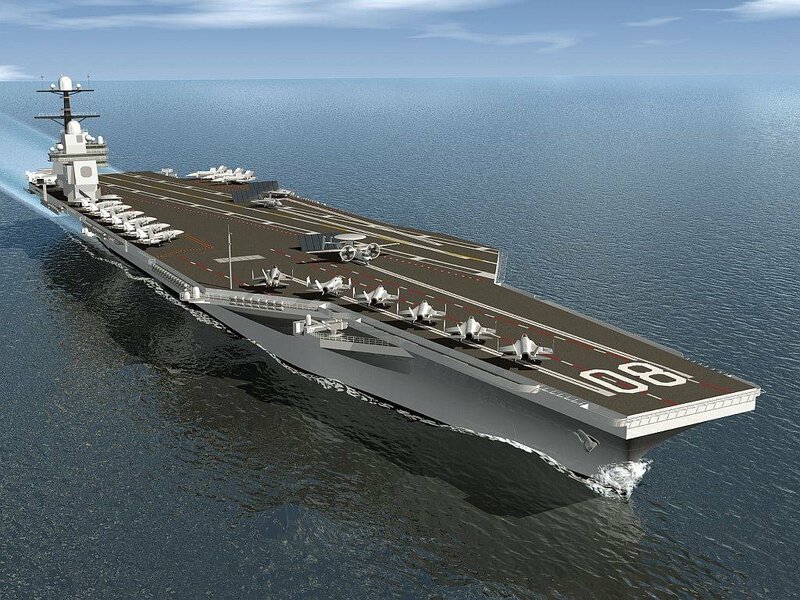 This is a proven engine design with a long and successful record in maritime applications. The OPC is designed to conduct multiple missions in support of the nation’s maritime security and border protection. The OPC will provide a capability bridge between the national security cutter (NSC), which patrols the open ocean in the most demanding maritime environments, and the fast response cutter (FRC), which serves closer to shore. The OPC design includes the capability of carrying an MH-60R or MH-65 Helicopter and three operational Over-The-Horizon (OTH) small boats. The vessel is also equipped with a highly sophisticated combat system and C4ISR suite that will enhance capabilities to execute the service’s missions. The U.S. Coast Guard and U.S. Navy have turned to Fairbanks Morse for over 70 years to provide quality diesel engines for marine propulsion and ship service systems. Today, Fairbanks Morse engines are installed on approximately 80% of U.S. Navy ships that have a medium speed power application.